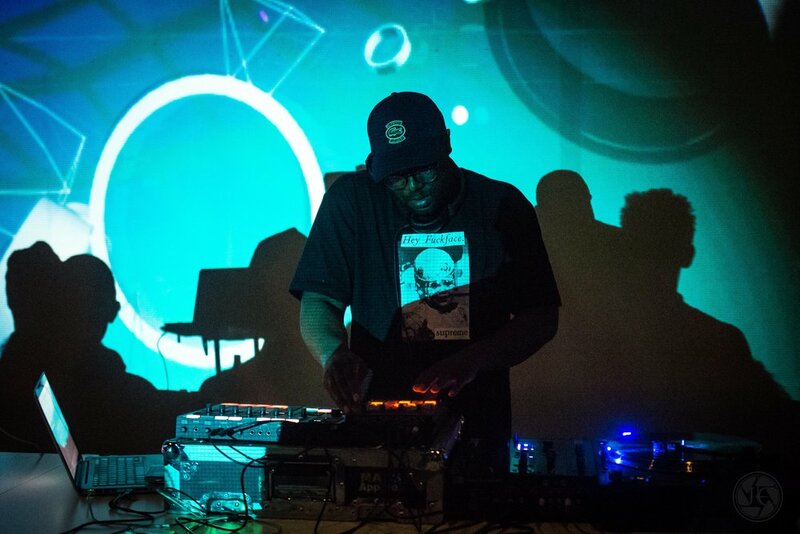 SAMO is the visual resident artist for Boston's monthly beat show Nightworks. 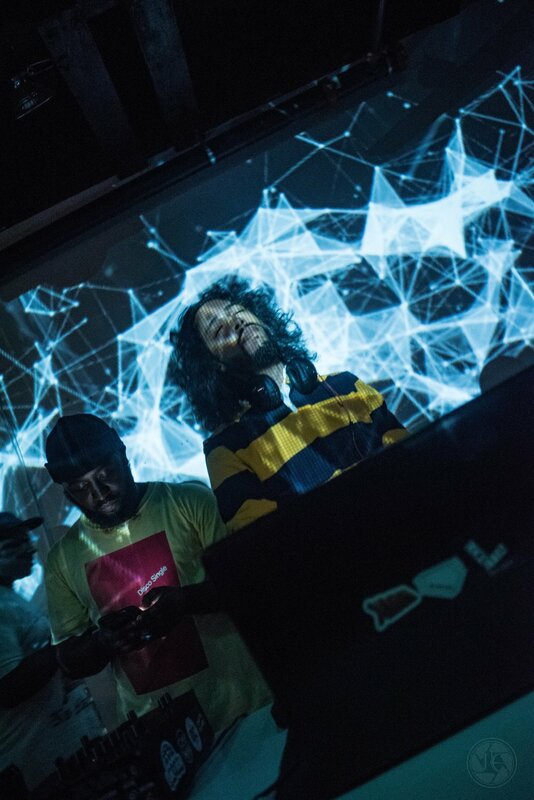 He operates visuals for the event by live mixing loops, applying effects, and audio reactivity to the performances all in real time. Each episode has a special palette, creating immersive visual landscapes that help set the energy and visual environment for each performer. After each event SAMO and Rah Zen edit the recap videos to show what the night was like and promote future episodes for Boston to experience. + special guest sets from Ayinde Webb & Kadeem.